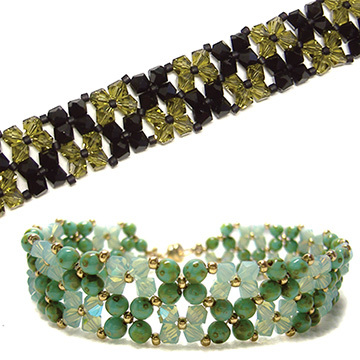 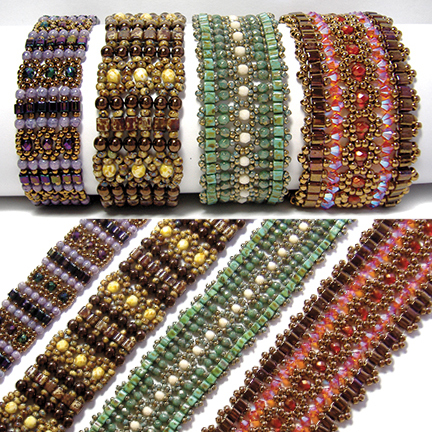 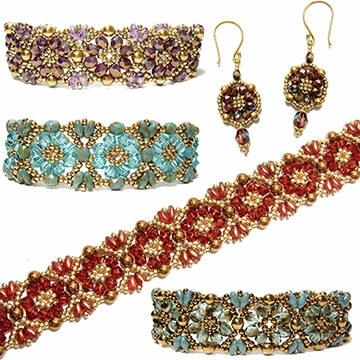 Mandy Bands are created by beading five (or more) separate Mandy motifs. 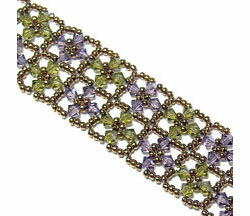 Full step-by-step instructions are included for creating the motifs and joining them to create a band. 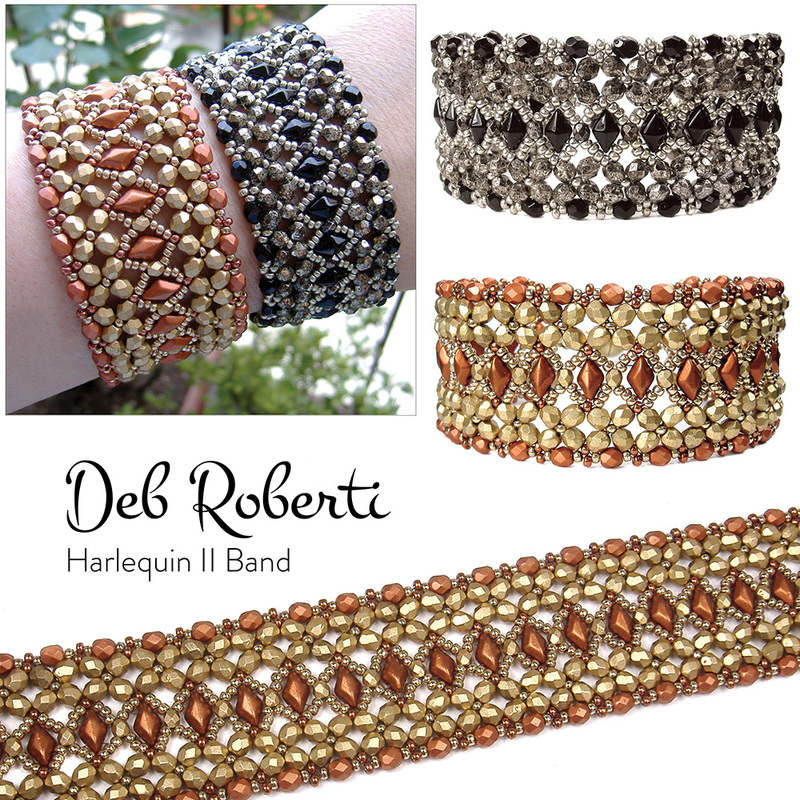 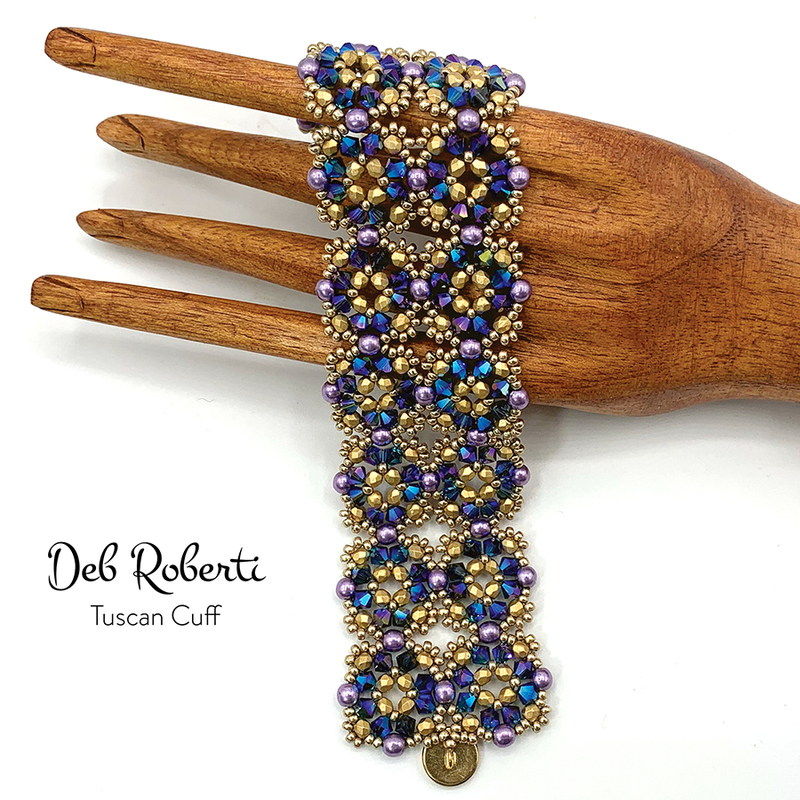 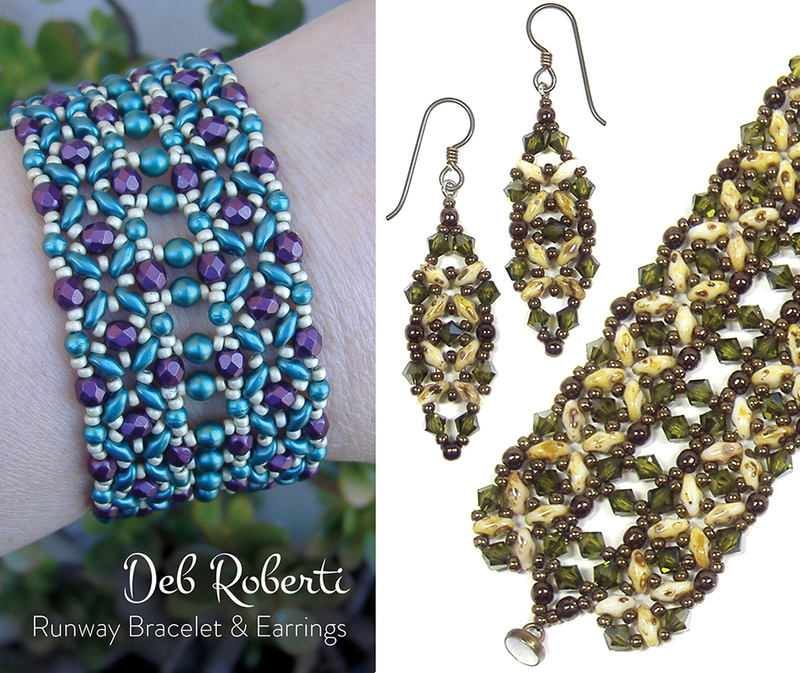 By embellishing the motifs, you can make three different bands from the same pattern. 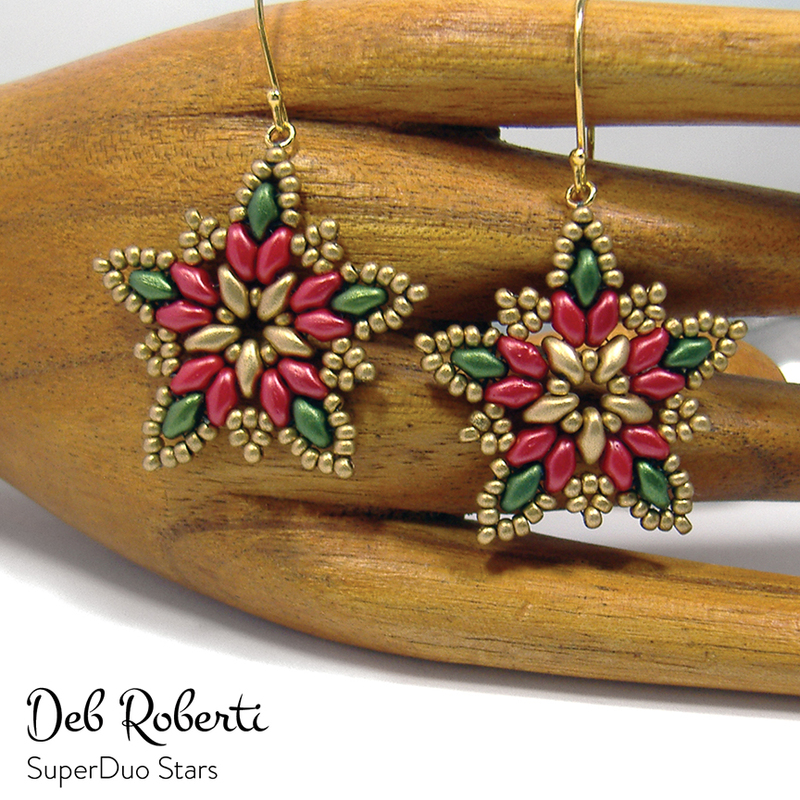 You can also make a matching Mandy pendant from the motif and directions for this are also included.